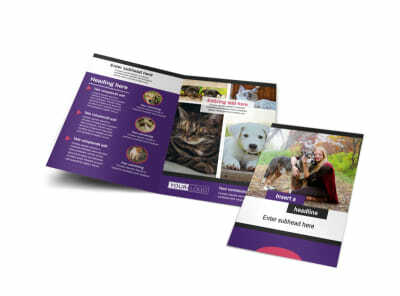 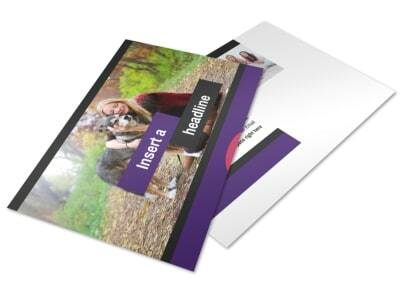 Customize our Pet Adoption Postcard Template and more! 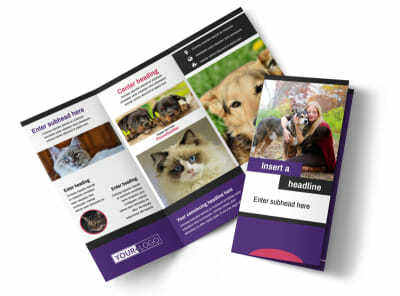 When fur babies need a home, let the locals know with pet adoption postcards you design yourself using our editor and templates. 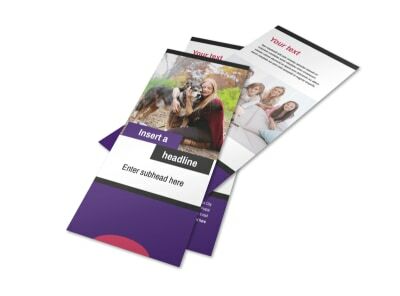 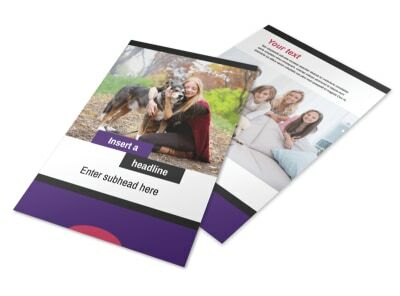 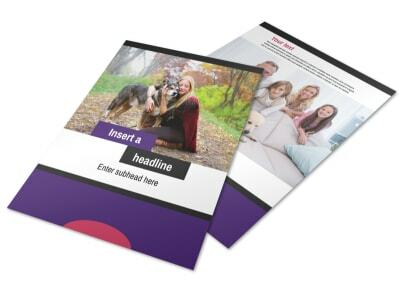 Add a colorful photo or two to your design to showcase a special pet in need of a fur-ever home, and then insert your own custom message and text to call out to prospective pet parents. 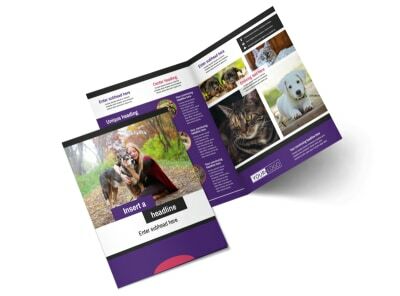 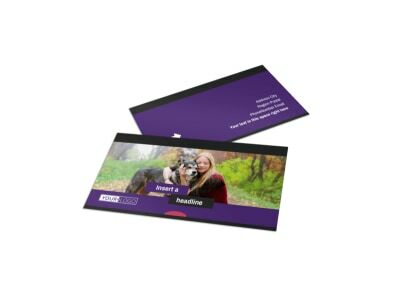 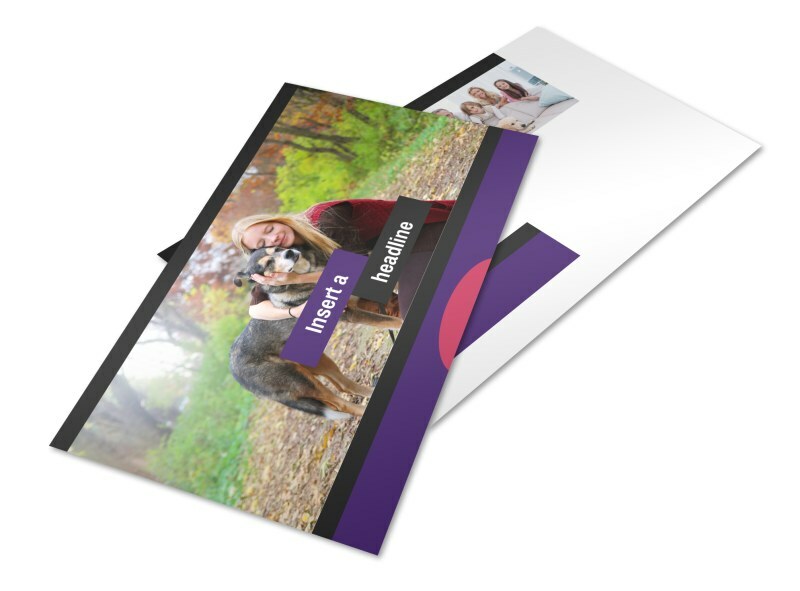 Print your cards for immediate distribution, or let us get our paws on your design for professional printing and ease of efficiency.